First generation college students (FGCS) face many obstacles which affects enrollment and graduation rates. Some barriers include lack of college readiness, familial support, financial stability, racial under representation, low academic self-esteem, and difficulty adjusting to college. A National Center for Education Statistics study found that among students whose parents had completed high school, 54 percent enrolled in college immediately after graduation, while only 36 percent of students whose parents had less than a high school diploma immediately entered college. Racial under representation is a difficult barrier. 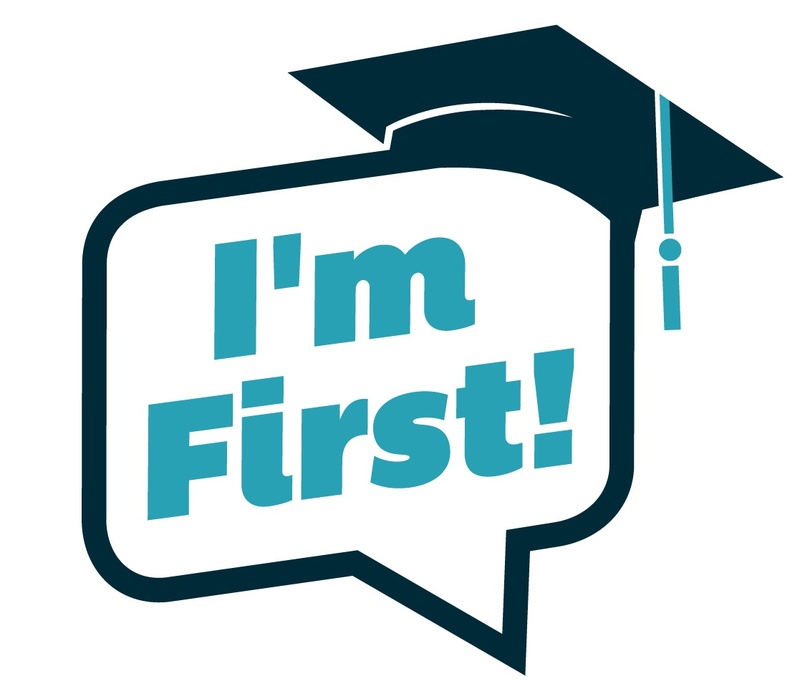 20% of first generation college students do not consider English as their first language. Household income is another. The median annual household income for students whose parents earned a degree is just shy of six figures at $99,635. For first generation students, this number plummets to $37,565. In recent years, colleges have become aware that students with sparse financial resources and thin networks of adult support can struggle to adjust to campus life, with many failing to earn a degree. First-generation students may feel uncomfortable in the collegiate atmosphere. They may come from a different cultural background or have different levels of college preparation than their peers. Reasons for limited communication and interactions among peers and faculty include the absence of similar interests, experiences, and resources. These differences contribute to low levels of academic self-esteem and difficulty adjusting to the college setting. Bernadotte is trying to ensure that first-generation, low-income, and minority students avoid the pitfalls she faced getting through college. She founded Beyond 12, a nonprofit that uses technology to work with high schools and colleges, helping coach students, track their progress and ensure that they earn their degrees. Beyond 12, tracks about 50,000 students, alerting them via an app to deadlines for course registration or financial aid applications, connecting them with campus resources, and ensuring that their grades and classes are appropriate. It has also coached, in-person or online, about 2,000 students on 180 campuses, many of them on the West Coast. A handful of charter schools in Boston and Dartmouth College have also tested out the platform. Using apps like Beyond 12 is one way to help overcome obstacles, here are a few other tips that may make a difference in your college experience. Take Advantage of Campus Offices: For FCGS, adjusting to college can be difficult. Students can be unsure of financial responsibilities, academic expectations, and social involvement/activities, which can not only be discouraging, but it can also be intimidating. So use the resources provided to make sure you're up to date on everything you may need to know. Don’t Be Ashamed to Live On A Budget: It's not uncommon that college students are broke. It is not a secret that college can be expensive, so don’t feel bad when you see your friends going out to movies or bars on the weekends while you are staying home. You need to remember what you are in college for. You're there to get an education and to hopefully set yourself up for a great and successful future. Get Involved: Being a FGCS, you may feel like you don't fit in with other students on campus due to financial differences, social differences, and/or differences in ethnicity or religion. Your thoughts and feelings about not fitting in are not unique to you, but are shared by so many people on campus. You will find more people that share things in common with you than you would believe. So check out organizations and clubs on campus that tap into your interests and you will not only make new friends, but you will also be able to fully take in the college experience. Were you a first generation college student? What was your experience like? We would love to hear from you! Comment below!